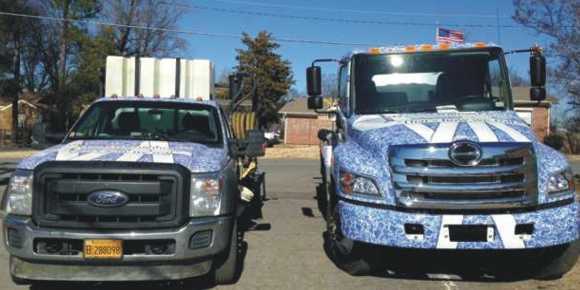 Arkansas Portable Toilets is the premier portable restroom provider in the state of Arkansas. We provide outstanding service to Central & Northwest Arkansas. 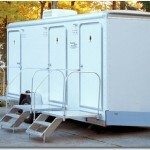 We can provide our restroom trailers throughout the state and even surrounding states. 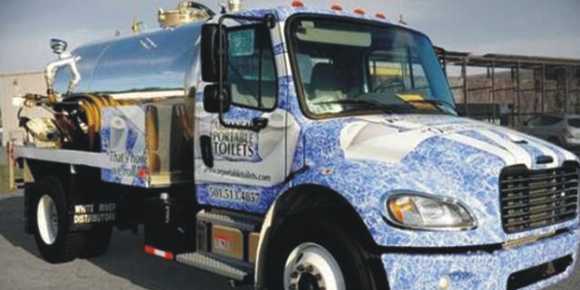 We offer a complete line of portable sanitation products for the construction industry as well as special events. 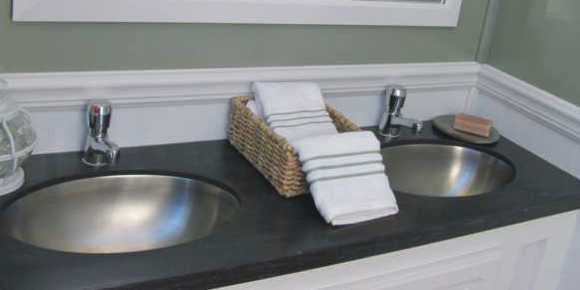 Our inventory includes handwash stations, ADA approved handicap accessible restrooms, and luxurious air-conditioned restroom trailers. 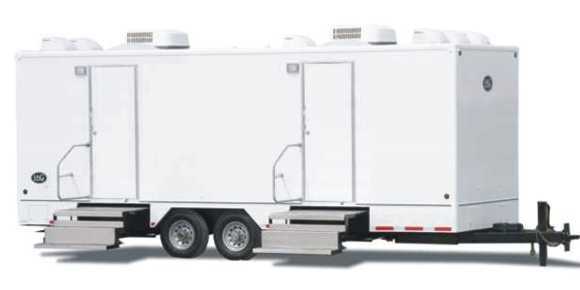 Whether your event is large or small, we have the perfect solution for your portable sanitation needs. 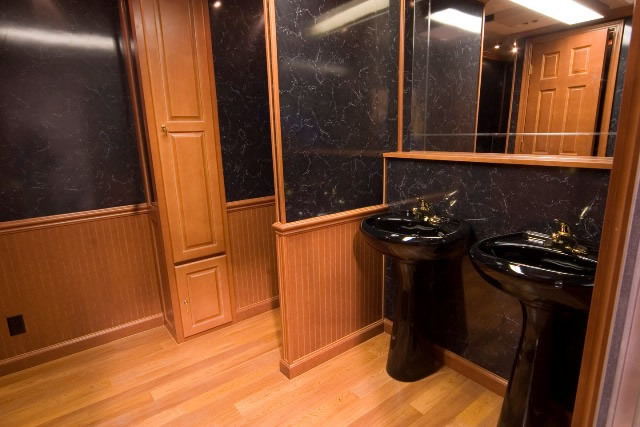 Arkansas Portable Toilets offers the finest facilities and service in the market, and best of all our prices are extremely competitive!